PcPools.com carries high quality swimming pool liners in a wide variety of patterns and styles for both Above Ground Pools and In Ground Pools. Whether you have a new swimming pool or you want to replace an existing pool liner to update and upgrade your pool, if you’re shopping for a pool liner and want high quality at warehouse direct prices, you’ve come to the right place. Above Ground Pool Liners. All of PcPools’ above ground pool liners are manufactured under strict quality control standards, and are always made from high quality 100% virgin vinyl. Each pool liner we sell is protected against the wear and fading caused by pool chemicals and UV rays, and is also specifically designed to withstand harsh winter weather. 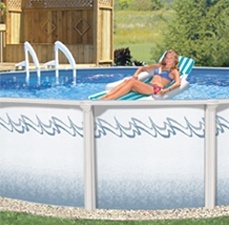 Due to double-welded super strong seams, PcPools pool liners have the best cold crack resistance in the pool industry. 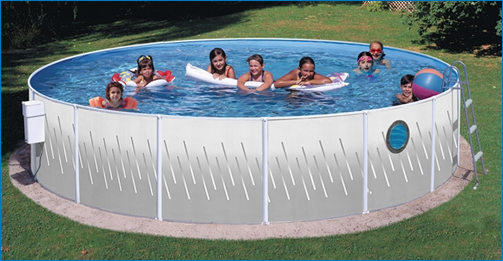 In addition to quality manufacturing and materials, PcPools.com has the style of pool liner you need for your above ground pool, including Overlap Pool Liners, Beaded Pool Liners, Uni-bead/J Hook Pool Liners, Expandable Pool Liners, and On-Ground Pool Liners. Depending on which pool liner you select for your swimming pool, it comes with a 15 or 25-year manufacturer’s warranty. If you do not see the size or style needed for your swimming pool please call one of our experts. 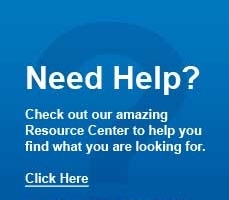 We can help you find it or build you a custom liner for your unique swimming pool! In Ground Pool Liners. PcPools offers many high quality and attractive pool liner patterns to make your swimming pool look brand new. These in ground pool liners are manufactured with the same quality materials and under the same strict quality control standards as our above ground pool liners. 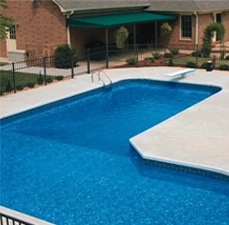 The only differences are that the 100% virgin vinyl material used for our in ground pool liners is a thicker and more durable blend, uniformly comes with a 20-year manufacturer’s warranty, and is always a custom "made to order" product. Whether you select from our Value Series or our Premium Liner collection, your custom in ground pool liner can be made to fit anything from a simple rectangular in ground pool to a more complex free form pool. Upon placing your order, our expert craftsmen will work hand-in-hand with our expert customer service team to build a custom pool liner to your exact specifications. Each in ground pool liner comes with a clear protective coating that helps shield it from the wear and tear caused by exposure to pool chemicals and the sun’s UV rays. It also inhibits staining from bacteria, fungus, or algae, should any develop in your swimming pool. Expert Advice Available. Whether your swimming pool is old or new, standard or off-size, above ground or in ground, PcPools has a new pool liner for you. In addition to our huge selection of in-stock premium quality pool liners for above ground and in ground swimming pools, we build custom pool liners to your exact specifications. Our pool liners can breathe new life into a tired looking pool, so don’t hesitate to check them out today. Don’t know what you need, or want some advice on which type of pool liner is best for you? Email one of our experts at customerservice@pcpools.com to discuss our top quality pool liners available at discount prices.